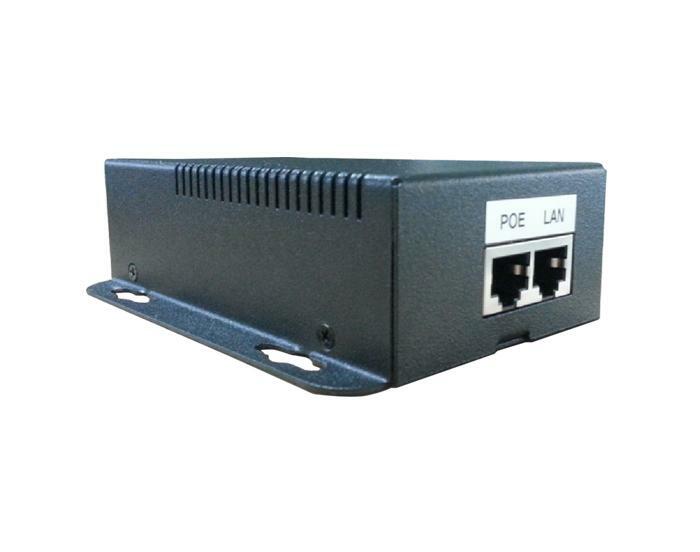 Outdoor PoE switch is to support the network cable power supply switch. When POE switches are arranged in a network, the Power over Ethernet switch works as follows. The power over ethernet standard defines two methods for the use of an Ethernet transmission cable for direct current transmission to a POE compatible device: an Mid -Span and End-Span. Outdoor PoE switch plays an important role in the application of security engineering. We can also supply the poe injector etc. If you need high quality poe products, welcome to contact us. 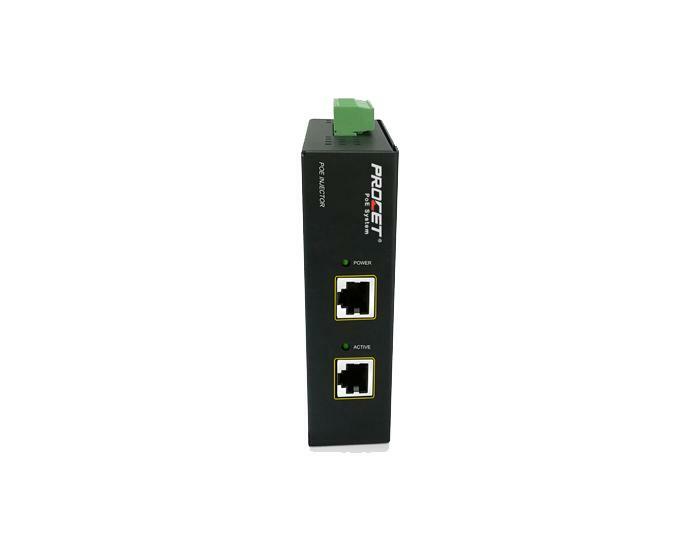 Effectively detect the problem of Power Over Ethernet, solve Poe power supply failure. We can also supply the high quality poe surge, poe injector etc. Welcome to choose us. The advent of the PoE spiltter provides facilities for PoE injector devices that do not support PoE integration. If you need the high quality poe welcome to contact us. The Power over Ethernet standard defines two methods for the use of an Ethernet transmission cable for DC transmission to POE compatible devices.